Discover why our clients choose us to build their Dream Pool! 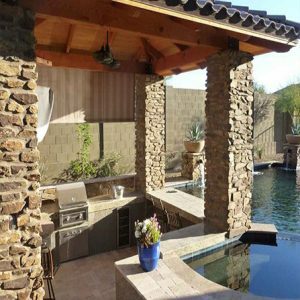 Arizona’s Top Rated Pool Builder & Best Price Guaranteed! Design Your Pool It’s Fun! Now is the BEST time to build your awesome Swimming Pool & Dream Backyard. 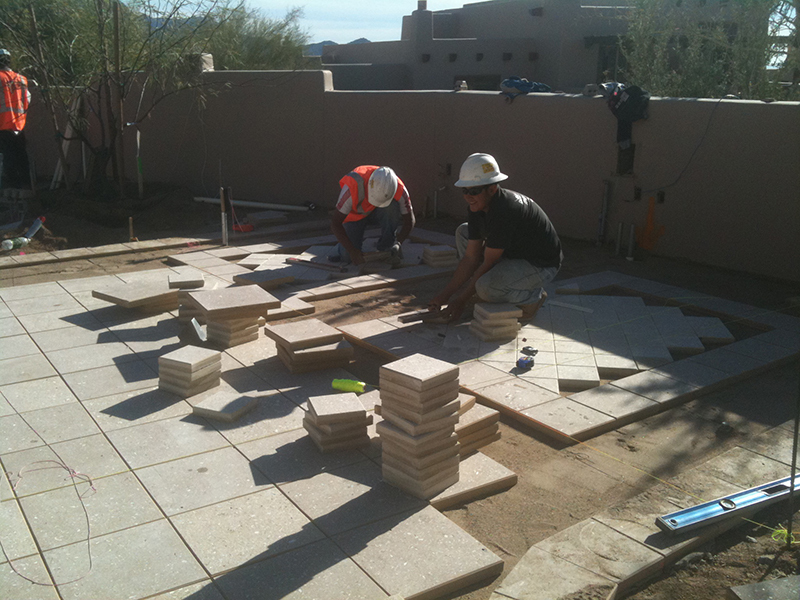 See What Your ARIZONA Dream Pool Will Look Like! 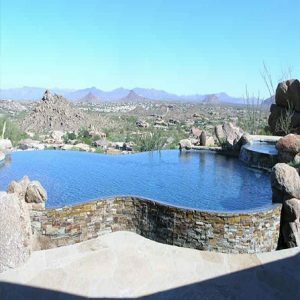 Lets get started & Design your perfect Arizona Pool! I founded “Big Daddy Construction & Design” to be a single source solution for residential construction, and as a alternative to “Business as Usual” in the Arizona market. 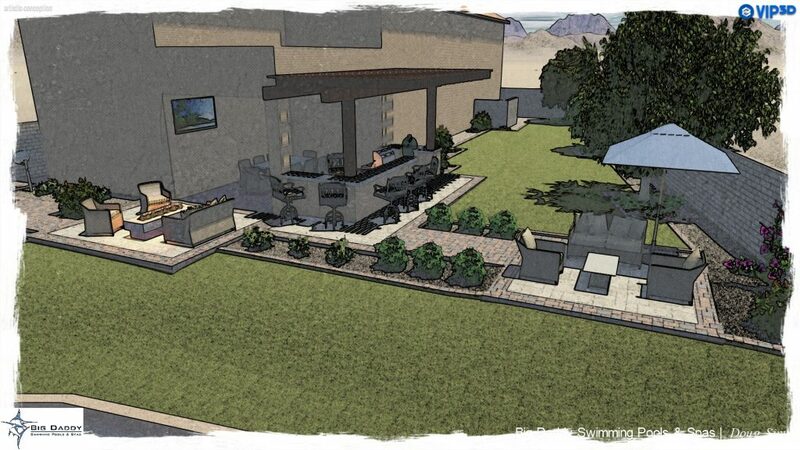 From Swimming Pools and Landscaping to Outdoor Kitchens and Custom Homes I want to be your builder. 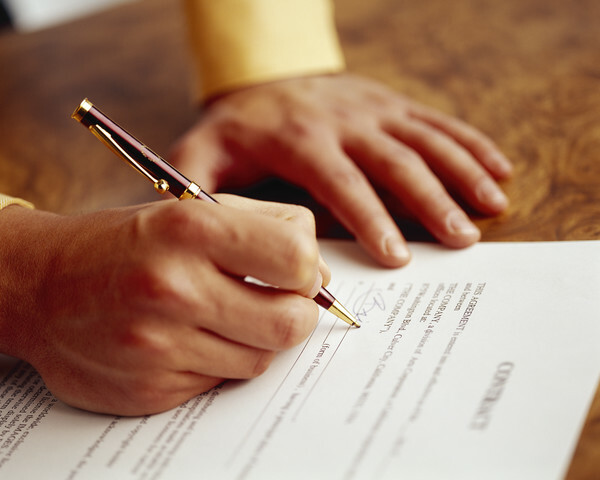 I believe the highest quality end product begins with a great plan and is delivered with an enjoyable experience for the client.